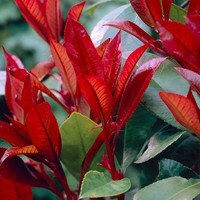 A magnificent new evergreen spreading shrub, which has vivid red foliage especially in the latter half of the year. 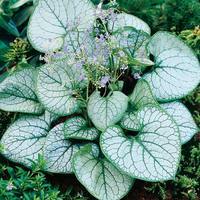 The long slender leaves have a metallic glimmer in the sun, and form a dense dome of foliage at a compact height of only 45- 60cm, making them excellent ground cover to suppress weeds. 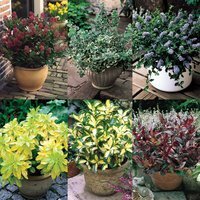 They also look great in pots or containers. 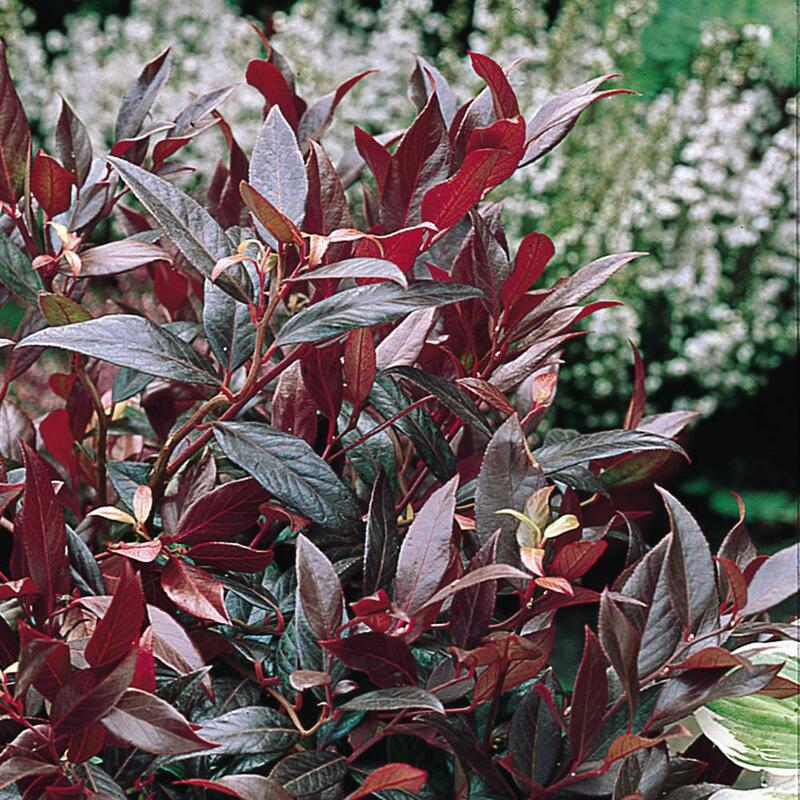 A great plant for some Autumn colour. 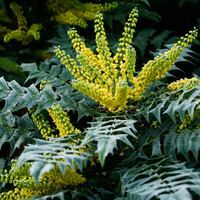 (Spread 1-1.2m). 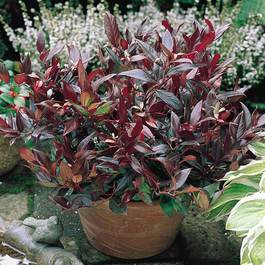 10-15cm plants supplied in 9cm pots. 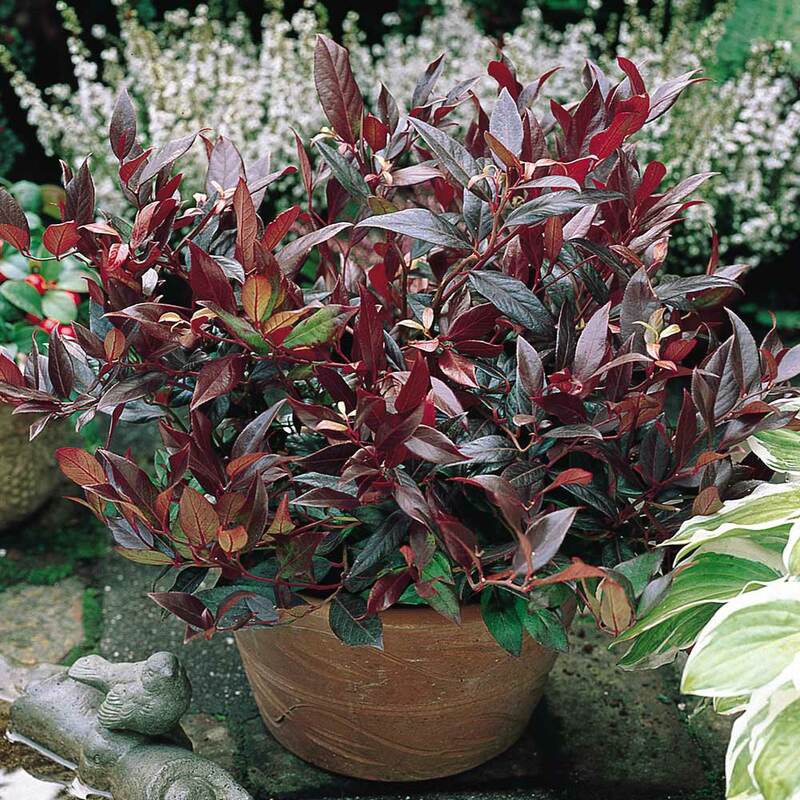 Leucothoe are perfect for planting into fertile, neutral or acidic soil.